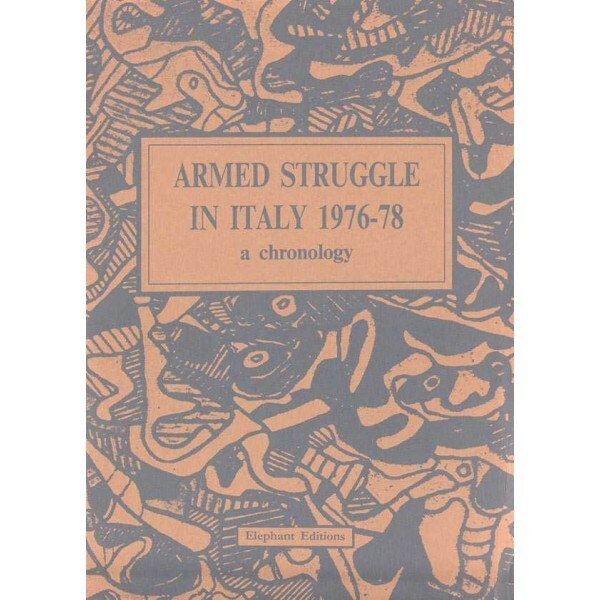 Armed Struggle in Italy 1976-78 A chronology During these years the antagonist movement in Italy shed all its taboos concerning destruction, violence and the use of arms against the class enemy. It became normal to respond to the humiliation and tyranny of capital with the arms considered most effective, and the violence of the bosses, police and fascists found and immediate response both in the streets and in specific retaliatory actions. 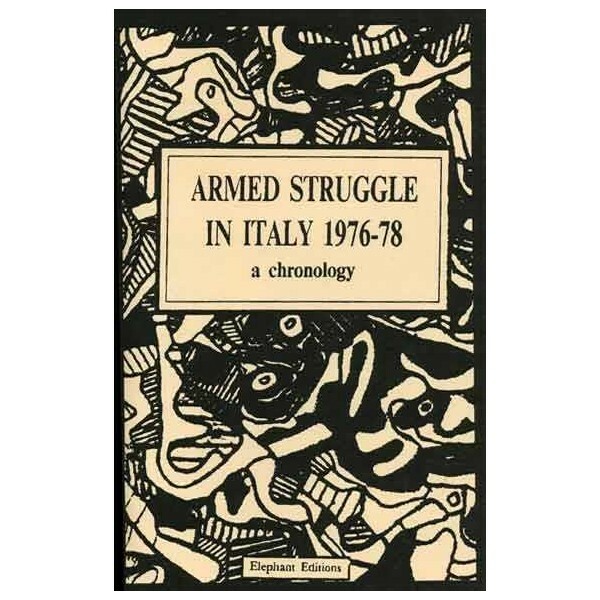 When this counter-information was first published, the aim was to make known and extend the whole dimension of armed struggle, so it contains little criticism of the forms that struggle took. Now it is time to contribute to the qualitative aspect of the struggle that is spreading today, using methods that include sabotage against the structures of capital carried out by small groups of comrades who have come together on the basis of affinity. These contain a strong element of creativity and , in the knowledge that it is simple to attack what is oppressing us directly and that there is no need for endless documents of ideological justification for doing so. This is a spined pamphlet! one of the original Elephant Editions to be beautifully printed "properly"!